Our EFI Distributors offer a great alternative to the OEM price. 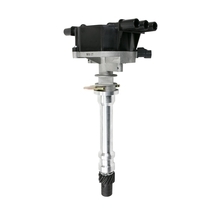 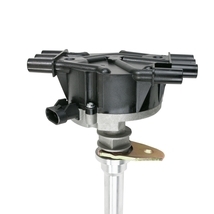 They are designed and constructed to meet or exceed all OEM standards. With cast aluminum bodies and solid brass terminals, these are a no-brainer when replacing an EFI distributor.